It’s the holidays! Get them something they'll love with Lacoste’s 2018 selection for Men, Women and Kids. Let us be your guide! Style made for movement: these looks are champion! Choose your colours, fits and monogram: create a unique polo for your loved one. The look of love? Iconic pieces and classic details. 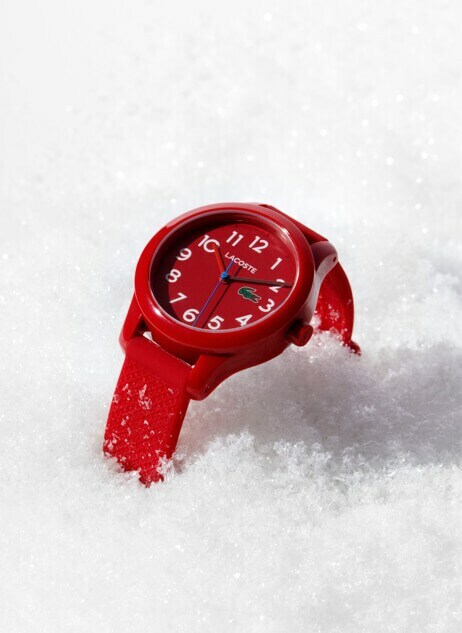 Lacoste at 85 and Mickey at 90 –occasions for an exclusive collaboration around the merriest of tennis matches.